Controlled easily with the movements of your body. Still you haven’t tried it? And ever wanted to ride one? They allow to enjoy the city with better visibility and perspective. It is fun and you do not exhaust yourself with the visit, allowing you to do other activities. The security is total since the computer of the vehicle limits the speed and risks. It becomes a unique experience that you will like to tell your friends. It is a tourist adventure not to be missed. Minimum age to rent a Segway: 16 years. Minimum 2 people and maximum 5 for a Segway Tour. Private tours with qualified monitors. Two possible timetables for the Tours. 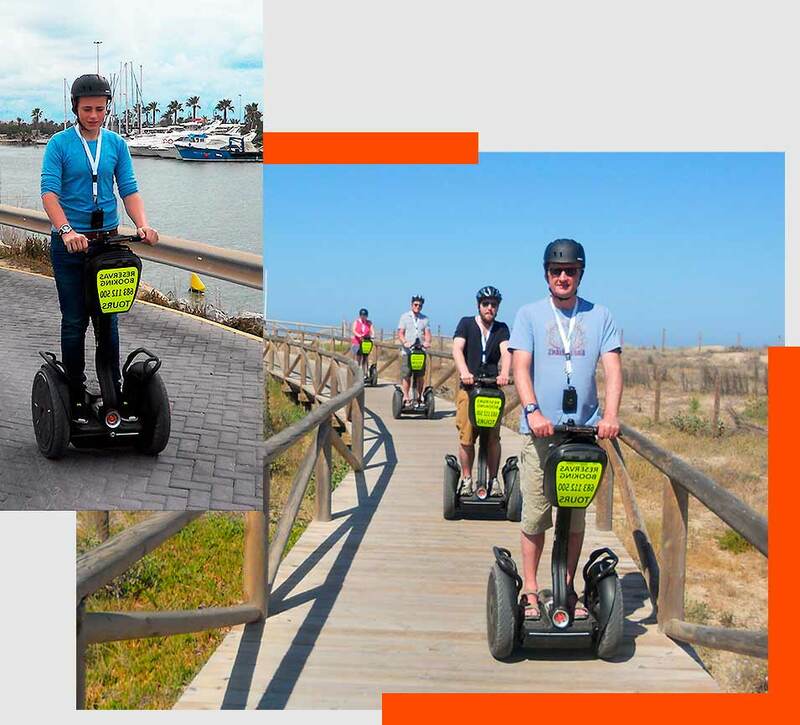 You can only do one Segway Tour at a time. Routes are approximately 1 hour.